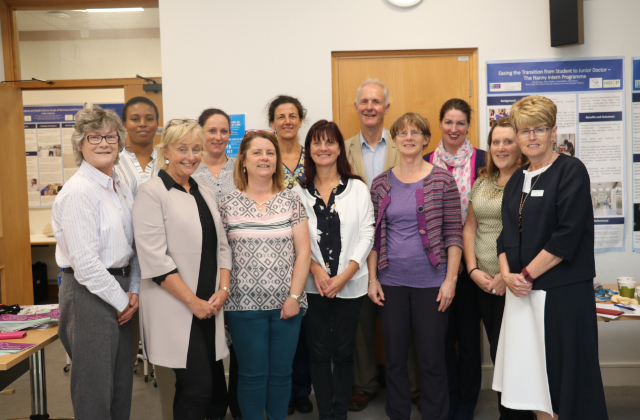 The Irish Institute of Radiography and Radiation Therapy have shortlisted three Departments at Galway University Hospitals for the 2018 Medray Awards. 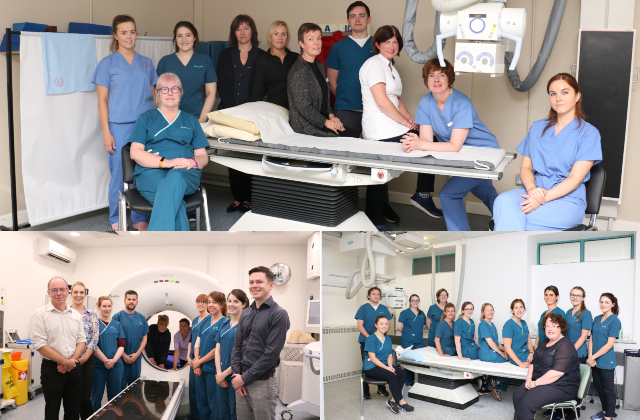 The X-ray Departments at University Hospital Galway and Merlin Park University Hospital were both short-listed for the X-ray Department of the Year and the Radiotherapy Department at UHG was short-listed for Radiotherapy Department of the year. 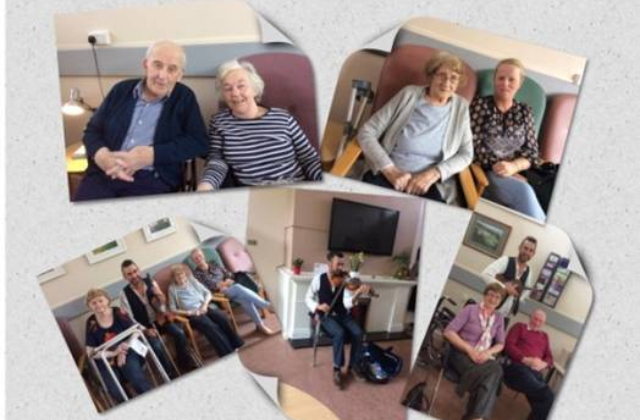 Galway University Hospitals Arts Trust named as part of 2018 GSK Ireland IMPACT Awards shortlist. The GSK IMPACT Awards programme recognises and rewards Ireland’s “unsung healthcare heroes” who make a real difference to health and wellbeing in their locality. Five winners will receive €10,000 funding each, while five runner-up charities receive €2,000 each. 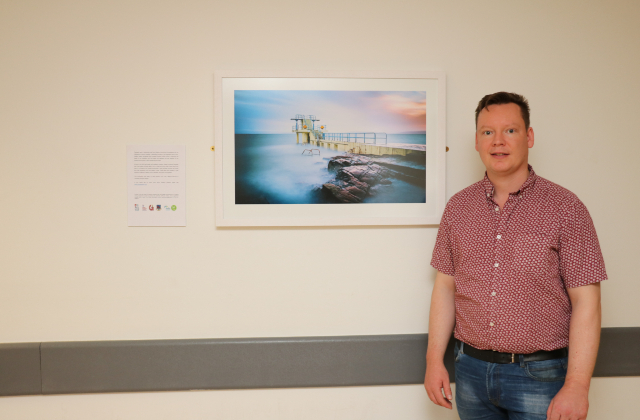 ‘Blackrock at sunset’ by Clint Coen is on display in University Hospital Galway (UHG) as part of ‘Passages’ a hospital staff arts initiative by the Galway University Hospitals Arts Trust which introduced art workshops and art installations to the seven hospitals within the Saolta University Health Care Group. 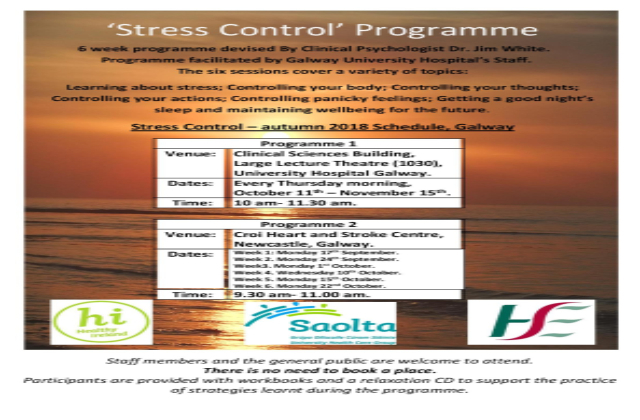 Galway University Hospitals End of Life Care Committee is holding their ninth annual Ecumenical Memorial Service on Thursday, 13 September at 7.00 pm in the staff canteen, Nurses Home, University Hospital Galway.